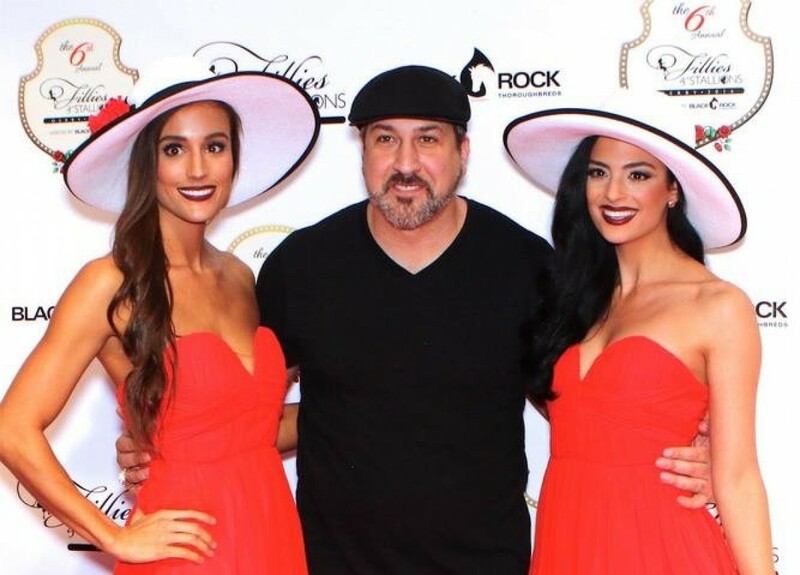 With the 8th annual Fillies and Stallions Derby Party still a few months away, it’s time to start working on your all-important hat game. While there’s plenty of focus on the elegant cocktail dresses worn to the party, hats are an absolute must for any Derby related event. Not only are they a fun and bold fashion statement, they help you get in touch with the spirit and tradition of the races. Over the past few years, fascinators have gained popularity at the Derby and given attendees more options than hats. Popularized by the ever-elegant Kate Middleton, these decorative headpieces are smaller than a hat but can be just as understated or over-the-top as you please. Consider a fascinator if you want to have a particularly elaborate hairstyle that won’t do well under a hat and remember that florals and feathers are always fab in a fascinator. While the Derby is a formal event steeped in tradition, one of those traditions is the larger than life hats. Larger hats such as ones with ultra-wide brims, or gravity defying constructions of towering roses, lend an air of whimsy to otherwise understated outfits and let any wearer feel like a modern-day Southern Belle. With so much excitement over the outfits and authentic mint juleps, it’s easy to forget the main event is about horse racing! But you can pay homage to the ponies by donning a Western themed hat like this Ellie Mae hat from Charlie 1 Horse. To really do Western Derby style right, consider customizing a plain cowgirl hat with bright flowers, ribbons and feathers to match your outfit. Ready to put your hat-fashion sense on display? If you haven’t already received your Fillies and Stallions Derby Eve Party invitation, you can pre-register through our contact form or sign-up to be a sponsor.